Cloud Foundry Days are one-day educational events aimed at developers who want to learn about the platform, connect with local end users and engineers and exchange knowledge. Events are sponsored by Cloud Foundry Foundation members and scheduled across the world. New dates and locations are continually added. 2019 is in the planning stage! Plan your event and get it promoted here! Want to Host a Cloud Foundry Day? What are Cloud Foundry Days? Cloud Foundry Days are one-day educational events aimed at developers who want to learn about the platform, connect with local end users and engineers, and exchange knowledge. Cloud Foundry Days are designed to foster the community and drive adoption of Cloud Foundry. The events give the local community an excellent opportunity to connect with businesses, learn about Cloud Foundry and share knowledge. They are a valuable resource for organizations seeking to speed their digital transformation with Cloud Foundry by learning from the community. Why Host a Cloud Foundry Day? Events are sponsored by Cloud Foundry Foundation members and scheduled across the world. 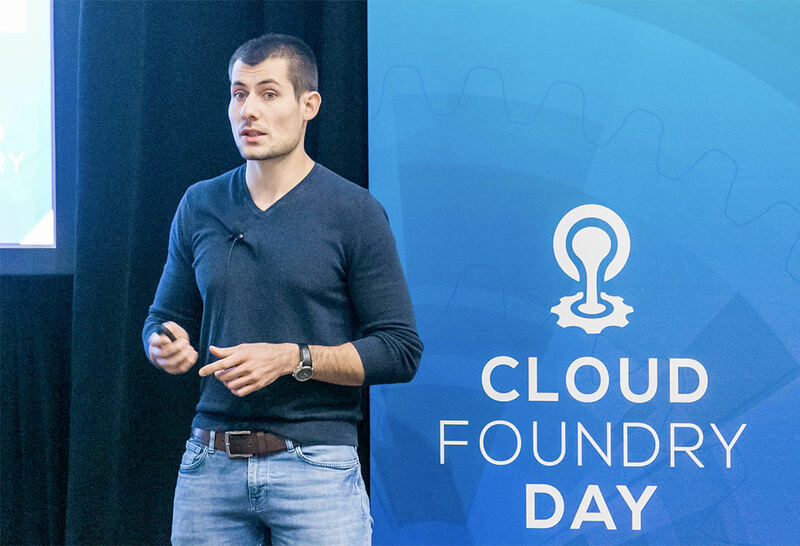 Hosting a Cloud Foundry Day extends the host member’s visibility and presence in the developer and operations communities in that specific region, establishes a stronger public association with the Cloud Foundry brand, and helps build the Cloud Foundry community globally. Members may host an event on their own or may choose to co-host with other members. Cost is distributed among member hosts at their discretion. Hosts are responsible for event logistics and management, creating promotional materials and a registration portal. For a full list of responsibilities, see the Cloud Foundry Days Kit. What Will the Foundation Provide? 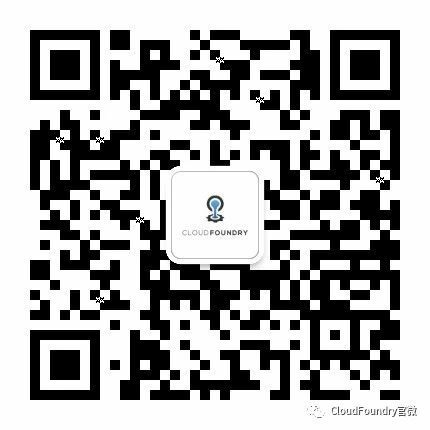 Cloud Foundry Foundation offers a staff member to speak at a Cloud Foundry Day event if registration exceeds 300 attendees. The Foundation will promote the event and registration across all social channels, blogs and newsletters, and will provide templates for signage and t-shirt designs in addition to giveaway stickers.